The first feature update has been out for two weeks now and, with the number of rounds on the Flathead County Golf Club course in the tens of thousands, we decided to take a look at how the telemetry for the course is shaping up. First up are the Hole in Ones with the most recent first. There have been 44 so far across all three platforms and not only is the 12th hole the most beautiful on the course but it also seems to be the most popular one to ace. 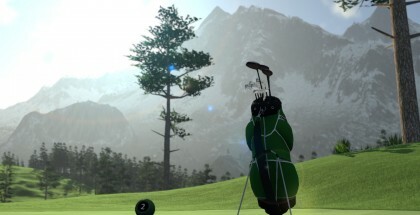 A mention must go to the PlayStation 4 TGC member davo2682585 who scored a hole in one on the second hole only for things to go a little downhill from there ending with a 32 over par round score of 104. There have been some truly impressive hole outs on the Flathead County course with 17 of the top 25 being from over 200 yards. 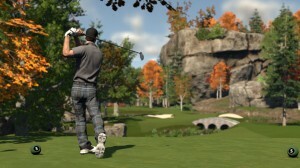 Popping up in this table as well as heading up the Best Rounds list below is PlayStation 4 TGC member scruffy37. They had already scored 17 birdies when setting up for their 240-yard second shot on the par 5 18th. 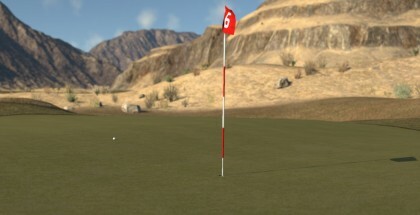 We recommend looking this one up on the replay system because it was angling left of the pin and destined to run over the green when the ball clipped the top of the green side bunker, changing direction and losing steam as a result, before rolling in a lovely curve across the green and into the hole for an albatross and a course record. There are some fantastic distances for the longest putts considering the greens on the Flathead County course are not that big. The owner of the longest successful putt so far is Steam TGC member rwg.tweed with a 55ft par saving putt on the 407 yard, par 4 1st hole. The 537 yard, par 5 7th hole seems to be the long drive hole on this course with no other hole troubling it inside the top 50 longest drives. Steam TGC member santrivi1 leads the pack with a 339 yard monster. 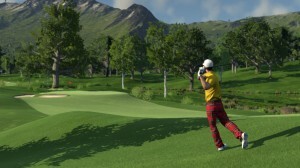 Another Steam TGC member, Easy, managed one that was less than a yard shorter. 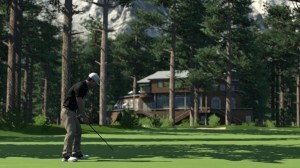 Currently, as mentioned above, PlayStation 4 TGC member scruffy37 has scored the best round at Flathead and it is hard to see this ever being beaten. How can anyone possibly manage better than 17 birdies and an albatross?